Minecraft just got a big new update on PC and Mac. 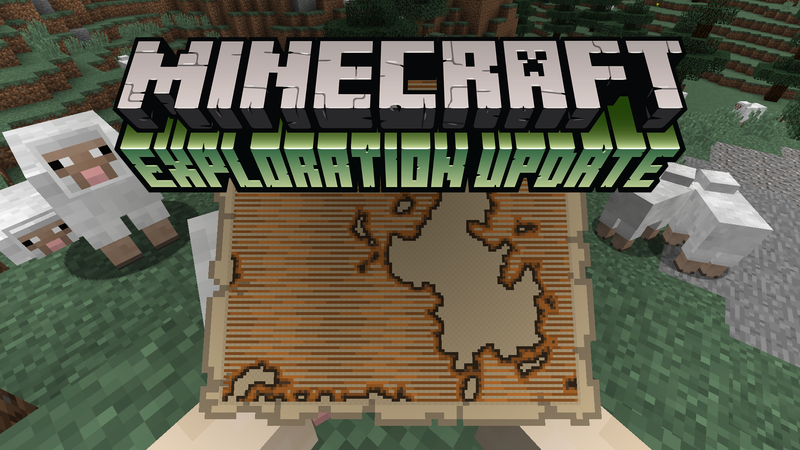 Titled the Exploration Update, it adds maps that lead you to special (and perilous) treasure locations, an evil counterpart to Villagers called—not joking—“Illagers,” woodland mansion dungeons, and llamas that’ll transport your loot. If you want to know more, check out our impressions of the update’s pre-release snapshot. The short version? This one adds some cool items and places to explore, but Minecraft still lags far behind games like Terraria and Starbound when it comes to progression. Bummer.